We just learned about the Northern Appalachian Mountains. which go through Pennsylvania, Maryland, Virginia, West Virginia, New York and New Jersey. 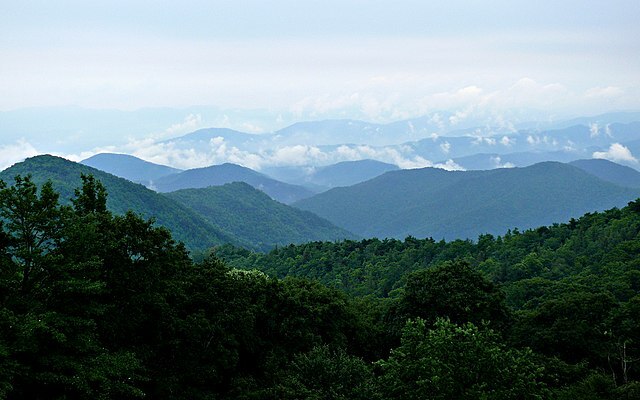 In this area are some large valleys, plateaus, the Taconic Mountains and the Blue Ridge mountains.